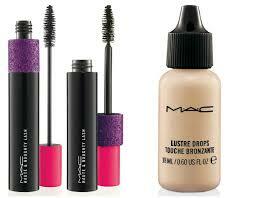 Lush Fab Glam Inspired Lifestyle For The Modern Woman: ﻿Best Spring Makeup Buys: MAC Baking Beauties Collection. 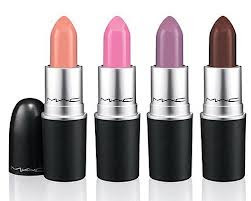 ﻿Best Spring Makeup Buys: MAC Baking Beauties Collection. 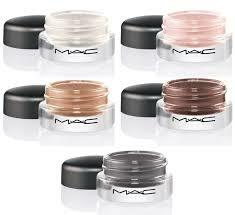 We are over the moon excited for the launch of MAC Cosmetics Baking Beauties Collection. 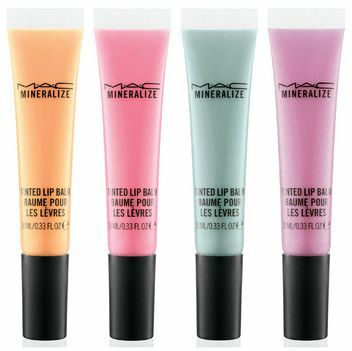 The pastel lipsticks, lip balms and nail lacquers are a must-have for spring. Besides who can resist a collection inspired by deliciously baked and beautifully decorated cakes and cupcakes. Thanks to MAC we can eat our cakes and wear them too! Read on to see the complete collection which launches online tomorrow April 11th and in North American stores on April 18th. For our international readers you will have to wait until May for in-store launch, but why wait? 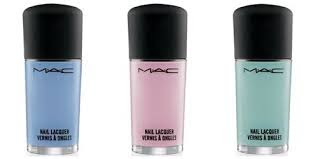 Get your favorites from Mac Cosmetics Online as early as tomorrow. Lipsticks: Pure Decoration, Raspberry Swirl, Lavender Whip and Devil’s Food Glossy. Nail Lacquer: Confectionary , Pistachio Creme and Blue Velvet Light. 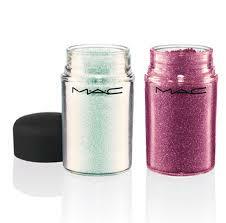 Glitter: Reflects Transparent Teal and Pink. Pro Longwear Paint Pots: Fancy Frosting, Let’s Skate, Eclair Light, Mooncake and Dangerous Cuvee. Haute & Naughty Lash Mascaras and Lustre Drops. 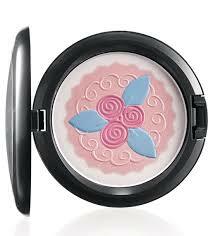 Pink Buttercream Face Powder (Light silvery pink base with dark pink flowers and periwinkle leaves). 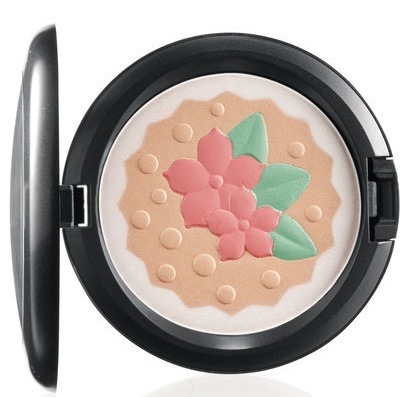 Pearlmatte Face Powder (Champagne base with matte coral flower and mint leaves). 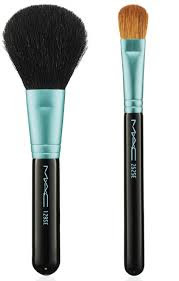 Brushes: Powder/Blush Brush and Large Eye Shadow Brush. Which beauty products from MAC's Baking Beauties Collection will you try? Leave a comment below.